0x (ZRX), a cryptocurrency I have long held in my portfolio, was listed on Coinbase Pro today. 0x is one of the few legitimate projects in the crypto-space. You can learn all about 0x HERE. It should be interesting to see what happens in the future with regards the 0x Project. Coinbase is the most respected and regulated exchange in existence. It is currently valued at $10 billion. Any cryptocurrency fortunate enough to get listed on Coinbase stands to do well, if not now, in the future. I see institutional money still waiting to enter the crypto space. When? I do not know. I do not blame “big money” from being hesitant at entering at this time. The crypt-space is dysfunctional at this time and I think more regulation and controls need to be put in place. The SEC is working hard behind the scenes in making sense of it all and I am certain they will gain a measure of regulatory control over the space. As much as many do not like the involvement of centralized entities and governmental agency interference in what is supposed to be “decentralized,” cryptocurrency will not survive if there is no regulation. The problem is not with “centralization” Per se, it is with people. People are basically selfish, greedy, and dishonest. 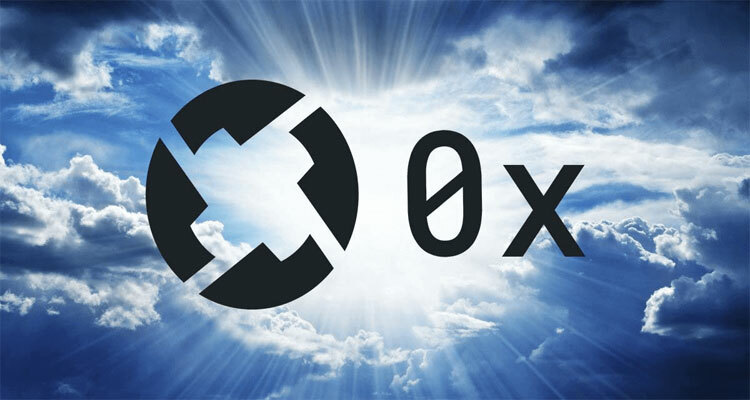 0x (ZRX) is a good buy at the moment.